When you had your first child, what was the scariest part? Not the labor, first diaper, or any of that but once you left the hospital. For me, it was the first night of sleep at home. I was terrified! I know that my girls had been with me for months but I was protecting them from all of the outside distractions. They were safe and secure growing inside of me. What if I did something wrong? My nephew was 8 weeks old when he passed away from SIDS. It happens, with so much uncertainty, and unanswered questions, he was gone. I was just a few months along with my first daughter when that happened and I was absolutely terrified to have my daughter. What if I couldn't keep her safe? Then there were so many other adventures like baths, cutting fingernails, deciding what to wear, so many other natural things that came to me in time. My first child just turned 18, I survived childhood, 1 out of 4 so far! There were so many scary first moments and they really didn't have to be. 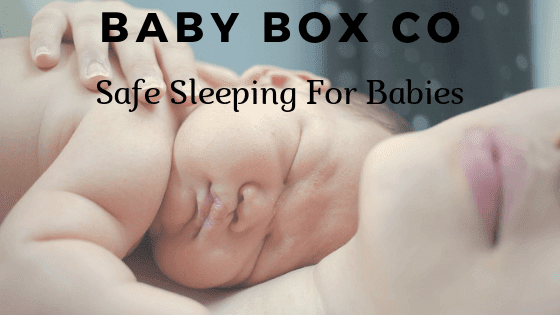 There is this company, The Baby Box Co that specializes in safe baby sleeping. They provide baby boxes to give your tiny new baby a safe place to sleep. 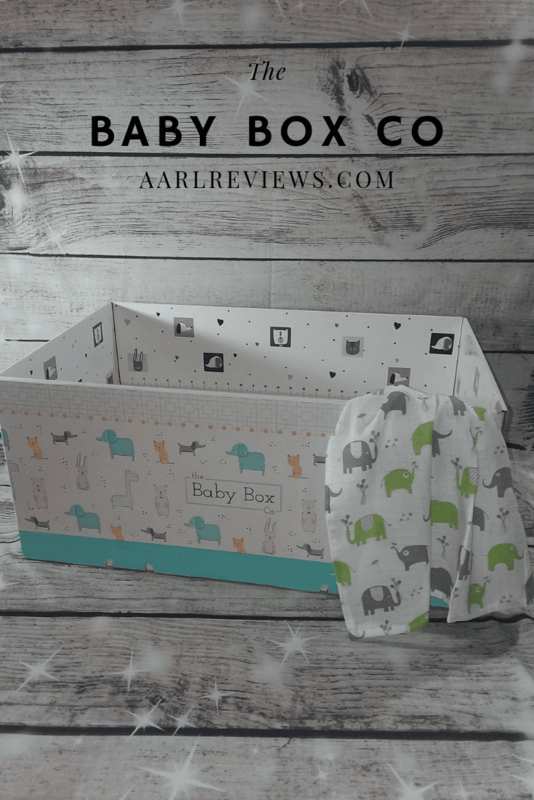 I would have loved to have known about Baby Box Co or had a program like that all those years ago. What Does Baby Box Co Do? 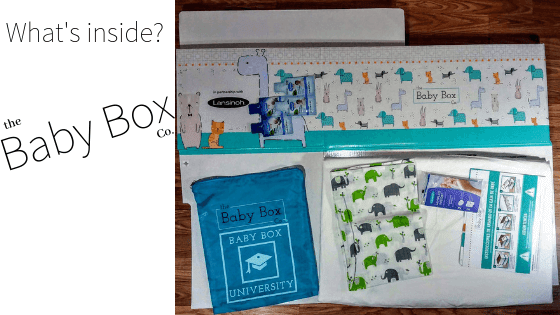 The Baby Box Co offers courses on parenting and rewards parents with cool swag like baby boxes and onesies. The best part is that you can sign up for free!! The process is so simple. It is such a straight forward program and that's what new parents need. They need good advice they can get to fast. This is perfect for all new parents too. Natural or adoptive parents can benefit from Baby Box Co.
Sign up for The Baby Box Company Courses! Watch a course about parenting from the experts. Learn valuable info on parenting that will help you along the way. It's amazing how many things you don't know yet- that you need to know! Watch a series of short videos from experts in prenatal, infant and child healthcare. Take the quiz. You do have to have to correct answers to pass the quiz. The quiz is just a way to make sure you can use what you’ve learned in real life. Your answers won’t be evaluated, and you can take it again if you need to. Once you complete your quiz, you’ll be taken to a page where you can claim your reward. Rewards are based on your child’s life stage and designed for their health and safety. We’ll proactively send you expert content, plus opportunities to take more courses and get more rewards. We offer customized learning, with content and courses based on your child's life stage. We predict what you may want to learn about next. We’re always adding new rewards from trusted product makers. I'm so excited to show you the baby box! I was so excited to be able to share this information with all of you that I requested a baby box to show you how it works. Everything in the baby box is neatly packaged and really easy to put together. 1 Reusable bag with coupons and samples inside. The baby box was super easy to put together. The instructions are very easy to understand but to be honest, I didn't need them. Just from previous experience of putting together stuff, I was able to put it together in less than a minute. The mattress fits right in the box without gaps around the edges. the blanket fits without too much excess cloth so there is no wadding. All of the extra goodies in the zippered reusable bag include awesome coupons for all kinds of baby gear and products plus samples. This is an awesome program that any new parent would benefit from. Check out the Baby Box Co on their website and social media.